Published February 2016 by Chicken House. Goodreads Synopsis: Kidnapped and drugged, Ash wakes up on a remote tropical island. His mum – a genetic scientist – has been imprisoned and infected with a deadly virus. Where is he, and what’s he doing there? He sets out to cross the jungle to find out and rescue his mother. Soon he realises he’s quicker and sharper than before. But there’s something else …why are the animals watching him, and how can he use the jungle to his advantage? 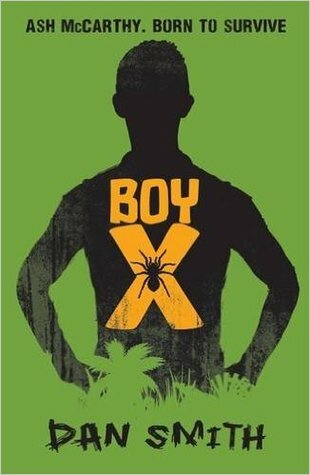 Boy X begins when Ash McCarthy wakes up, a week after his father’s funeral, in a mysterious island lab where chaos has broken out. Confused and afraid, he meets Isabel, daughter of another scientist trapped and infected. Together, they have to face the depths of this peculiar jungle, racing against the clock to find the cure for the virus. 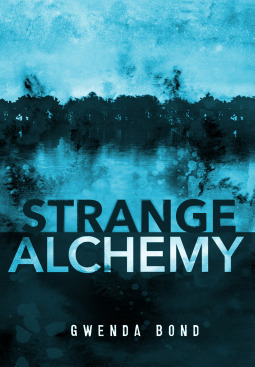 As always, Dan Smith’s writing is brilliantly paced and addictive – I read most of the book in one night, totally disregarding school work, because I was really eager to see the mystery unravel. 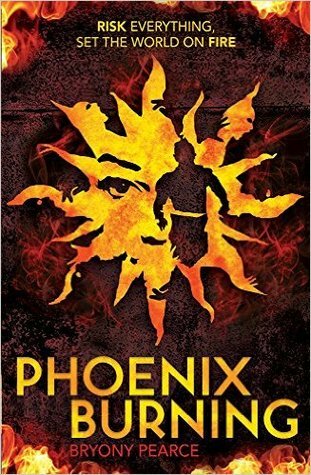 I really enjoyed the plot – it’s gripping, but not overly complex so I think the story will appeal to a lot of different age groups. The characters were really awesome – Ash and Isabel made a great team fighting their way across the jungle to work out the truth about the virus. I really loved their chemistry. It’s a little hard to talk about why I loved Ash without spoiling elements of the story – but I did really enjoy his back story and how well he tied into everything. Overall, Boy X was a really fantastic read – it will definitely appeal to lots of readers, from MG fans to adults! Every book I read from Dan Smith just gets better and better. I can’t wait to see what he writes next. Recommended! I received a copy of Boy X from the publisher, in exchange for a review. In no way at all did this affect my thoughts. This entry was posted in Book Review and tagged 2016 release, action, boy x, dan smith, jungle, middle grade, mystery, thriller, ukya, YA on February 24, 2016 by Gee. Published July 2nd 201 by Quercus. 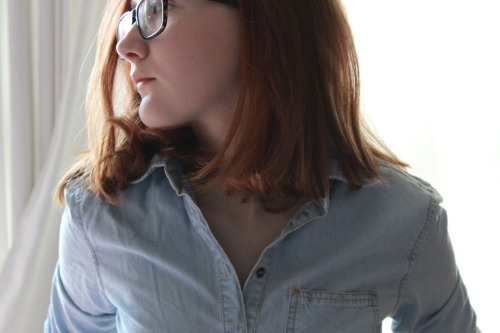 Thirteen years later, a young woman is found in the garden of the Logans’ old house, disorientated and clutching the teddy bear Laurel was last seen with. Laurel is home at last, safe and sound. Faith always dreamed of getting her sister back, without ever truly believing it would happen. 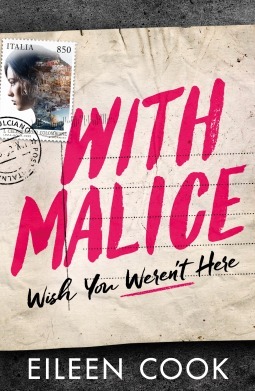 But a disturbing series of events leaves Faith increasingly isolated and paranoid, and before long she begins to wonder if everything that’s lost can be found again. My Review: I have no idea why I put off reading this for so long. Undone and A Kiss in the Dark, Cat Clarke’s other recent books, are the two books I’ll recommend to anyone and everyone. I love them. I bought The Lost and the Found at YALC, back in July… and didn’t pick it up until December. Why? I don’t know. But I’m glad I finally did. It was fantastic! 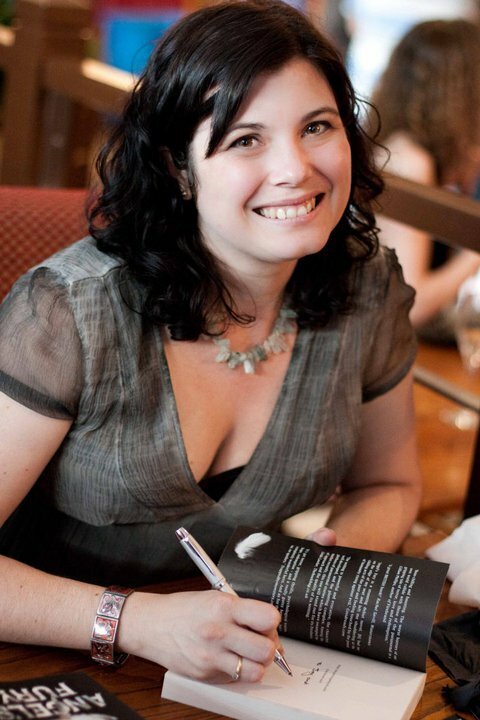 Cat Clarke has a fantastic ability to craft realistic, relatable and loveable characters. I fell in love with Faith straight away, and found it so fascinating to read from her point of view as she adjusts to life with Laurel back, after thirteen years. I found the dynamic between the two characters so thought-provoking. The plot is absolutely genius. What happened to Laurel is dark and incredibly unsettling, and I really liked how the book focuses on how the media portrays her story – it was quite unnerving to realise how stories are documented in the news like this all the time. I might sometimes say this as an exaggeration, but I actually did tear up at the ending. 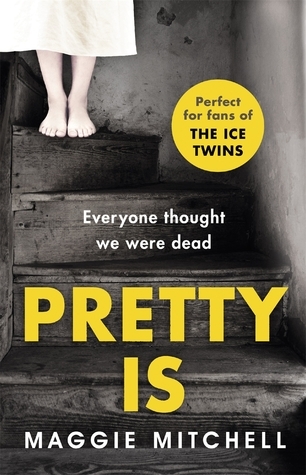 I was not expecting an ending like that – I’ve never come across such a clever plot twist. It broke my heart! As unexpected as it was, I think Cat Clarke wrote *those* end scenes absolutely perfectly. The writing is poignant and memorable. 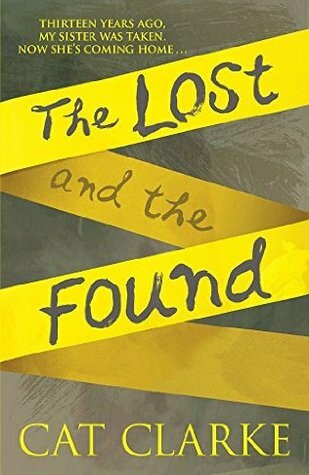 Overall, I really, really highly recommend The Lost and the Found – although it may not be for everyone due to some really sensitive themes. The plot is unpredictable and moving – and the characters will stay with you long after you read the last page. I purchased a copy of The Lost and the Found at YALC 2015. 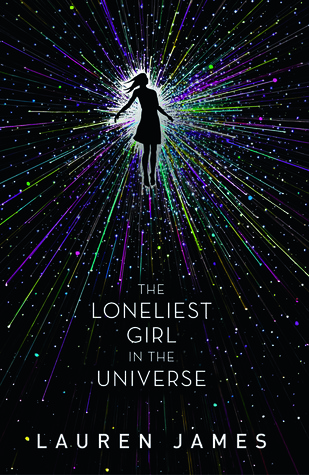 This entry was posted in Book Review and tagged 2015 release, a, abduction, book review, cat clarke, contemporary, drama, fictiony, mystery, the lost and the found, thriller, ukya on February 3, 2016 by Gee.